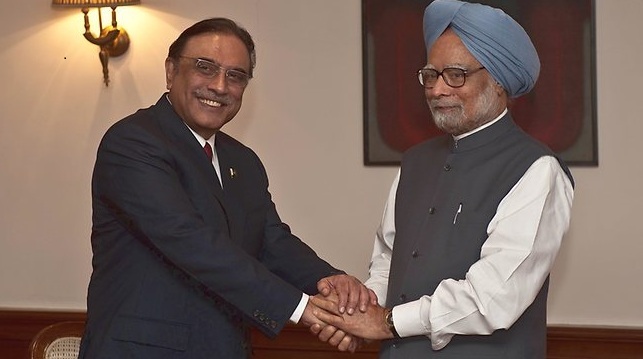 Pakistani President Asif Ali Zardari and Indian Prime Minister Manmohan Singh met yesterday in New Dehli, India. Although the significance of the meeting was down-played, and probably well advised in an effort not to raise false hopes - this is a positive signal of a possible warming between the two countries. 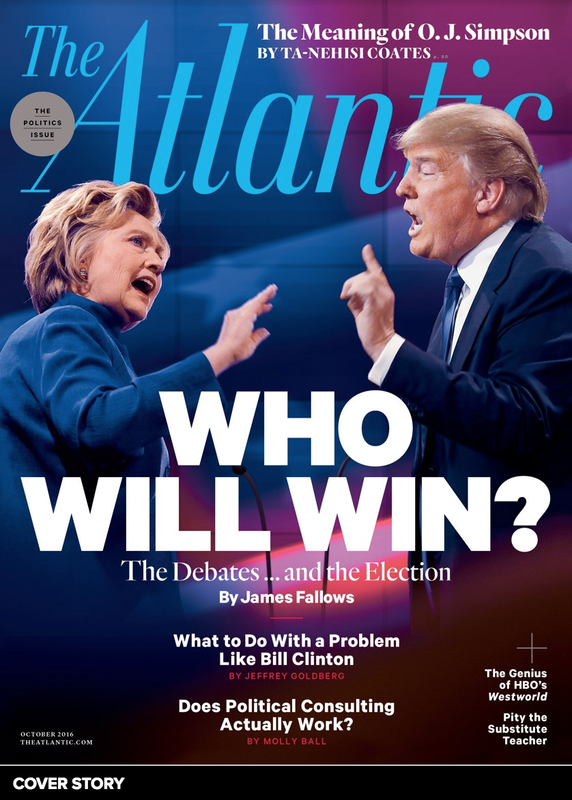 President Zardari, on the left side of this image, is in the best position for a leader to be photographed. Try to place yourself similarly for any photo ops. The reason for this is simple - yet nonverbally powerful. With a traditional handshake, Zardari's hand will be closer to the camera and the audience - thus he will appear more dominant. Additionally, his right hand is on top of Prime Minister Singh's (with his palm roughly parallel to the floor as opposed to the traditional perpendicular and configuration) - further raising his "dominance Quotient". Singh, of course, tries to compensate for his own less dominant body and hand positions by placing his left hand on top of his Pakistani counterpart - in a body language maneuver of one-upmanship. Zardari further counters Singh by placing his left hand on top of Singh's. If his objective was to to appear more dominant (as with all heads-of-state whom are photographed on such occasions), a significantly superior nonverbal counter-move for the Pakistani leader would have been for him to place his left hand on Singh's right shoulder. Secret # 703: Bad Handshake? Let me count the Ways!